SMASHfestUK was co-founded by Middlesex University product design course leader Wyn Griffiths, and Dr Lindsay Keith, a science broadcast specialist and research fellow at University of Greenwich. 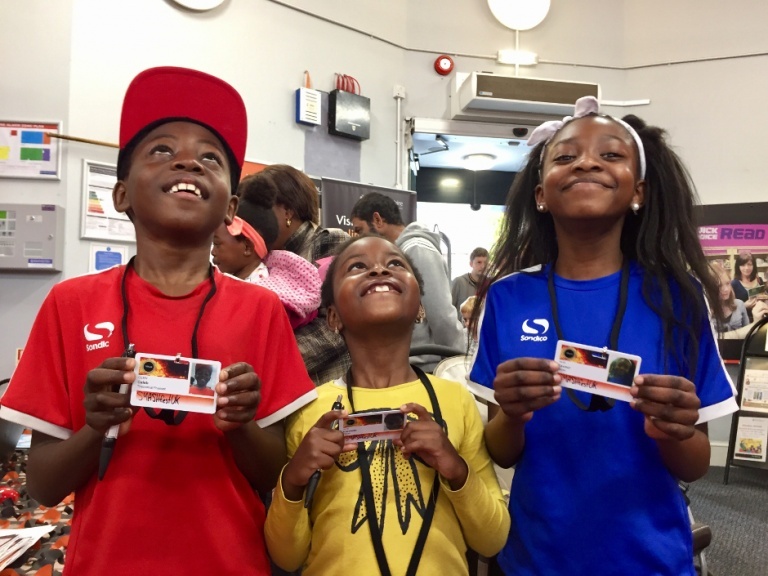 Taking place in Deptford, South East London, it is a week-long event of activities designed to engage youngsters and challenge perceptions of STEM formed at an early age. In addition to C2I accolades, SMASHfestUK won the Royal Academy of Engineering ‘Ingenious’ Award two years running (2016 and 2017), and in 2016 it was acknowledged with an NCCPE (National Coordinating Centre for Public Engagement) ‘ENGAGE Award for ‘Public Engagement with Research in STEM’. However, despite its resounding success, the small-scale organisation still faces the challenge of obtaining funding without charging the public or targeting well-off communities.